We specialise in the full—service management of conferences and events of all shapes and sizes, across a broad spectrum of arenas; from medical, legal, business and scientific to government and education. We’re practiced in finding solutions to any challenge to create an event experience with a difference. The aim is to make your job easy and to make you look great! We can be as involved as you need us to be — taking care of the whole process from start to finish, or working alongside your team to manage the aspects you need a little extra help with. We understand that the scope of every project is unique — we tailor our services to suit your individual needs. At the heart of our business, we manage conferences — and we're really good at it! We value our reputation for delivering a high quality conference experience — educationally, scientifically, socially and financially. It all comes down to proactive planning, an unwavering customer service focus and up—to—the—minute use of technology — resulting in flawless conference delivery. There’s nothing better than seeing your exhibition hall buzzing with activity — attendees engaged and exhibitors happy! We know the value of successful exhibitions and satisfied exhibitors, and will manage your trade show, expo or exhibition from start to finish with this in mind. The most basic step in ensuring your event's success is always about creating a simple, effective registration process. We make it as easy as possible for your delegates to register to attend your conference, exhibition, reunion, open day or seminar. Solid systems developed through years of experience make this process seamless. We provide an interactive, online registration service via our EventsAIR registration system, while our dedicated Delegate Services team provides a friendly voice at the end of the phone for anyone who needs it. You’re always in the loop — using a secure website, organisers can access online reports that show a breakdown of total registration details and delegate demographics in real-time 24/7. We are always happy to discuss your individual needs and how we can design the registration process/package to suit your requirements; please contact us to discuss this further. 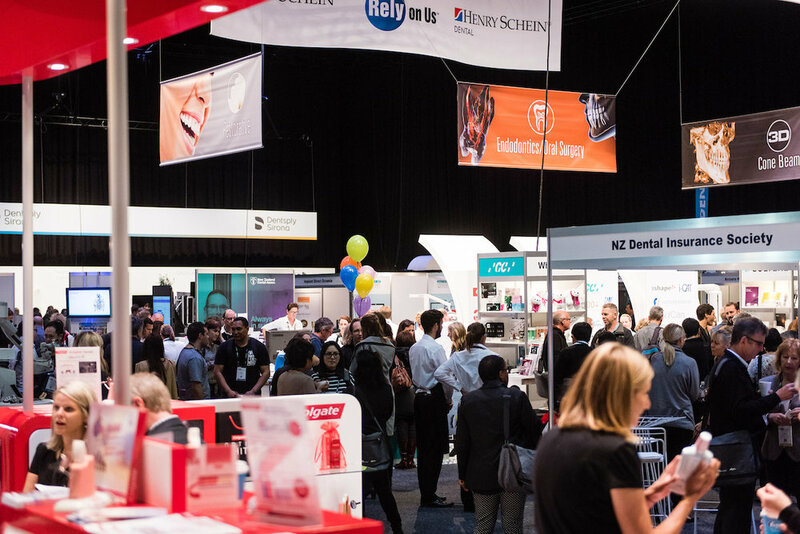 Often we find that local associations or organisations have thought about bidding to bring an international conference to New Zealand shores, but just aren't sure where to begin or who to contact. It’s an exciting challenge! We’ll hold your hand and guide you through the process of bidding for — and winning! — your international meeting. Through experience we know what international associations look for when selecting a host organisation and destination. Conference Innovators regularly supports Tourism New Zealand and local convention bureaux in the preparation of bids, providing specialist advisory, consultancy and financial advice. We’ll put together a compelling logistical, financial and emotive case to maximise your chance of a successful international conference bid. Association management takes valuable time — as can hiring and training someone to manage it internally. Why not engage our team, with all the skills and tools to manage your memberships, communication and conference coordination? We work with some of New Zealand and Australia’s most respected associations. We’ve developed our services to offer a full secretariat support, to keep processes smooth and tidy up all of those pesky loose ends.